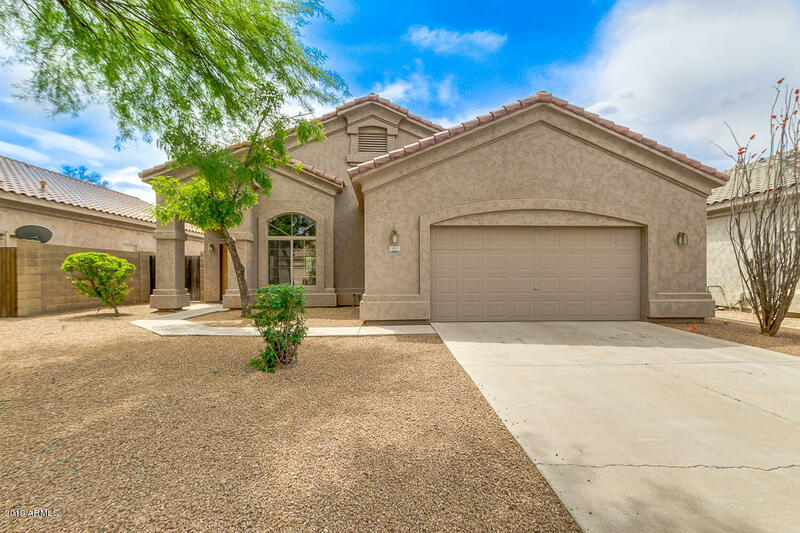 All NEELY FARMS homes currently listed for sale in Gilbert as of 04/22/2019 are shown below. You can change the search criteria at any time by pressing the 'Change Search' button below. "Location! Location! Location! Great charming home in a Great Location with Fenced Play Pool. Kitchen features all appliances, Full Pantry Closet & Extra Lighting. Great Room has a Patio door out to the Back yard with Covered Patio, Play Pool & natural grass. The home also has Wood Blinds, Raised Panel Doors, Ceiling Fans and Over-sized Side Gate. Lots of Privacy with Only Single-level homes on the sides & in the back. Rare to find a home with a pool in this area for under $300k! A must see!"